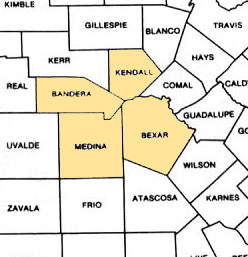 Galloway Research and QuestionSpace.net are looking for residents in Bexar County, Bandera County, Atascosa County Kendal County and Medina County, Texas to participate in a upcoming group discussion about local issues in the community. Sessions will run from 9am to 5pm and participants will receive a $275 for their opinions. If you are interested in participating please fill out the form below or call 210-734-4346 and ask for Heather.